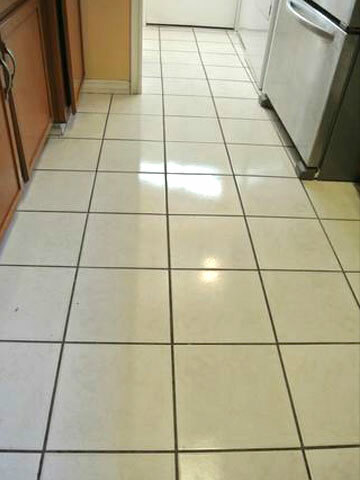 This home in the City of Orange received thorough tile and grout cleaning from our experienced, IICRC-Certified staff. 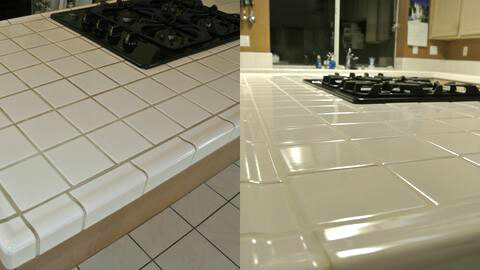 We offer exceptional, cost-effective tile and grout cleaning services for all of Orange County. 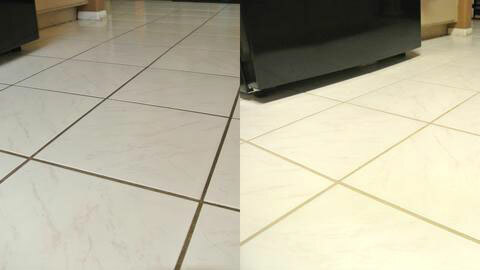 This tile and grout cleaning in Villa Park was performed by our professionally trained, IICRC-certified technicians. We ensure your tiles and grout are cleaned, deodorized, and sanitized safely and effectively. 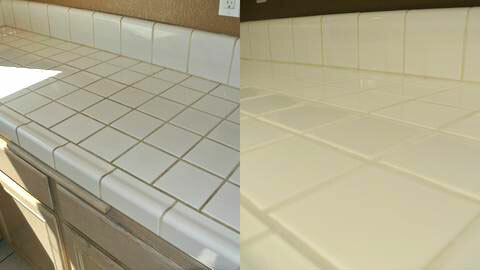 These before and after photos show the results of our expert tile and grout cleaning services at a Villa Park home. 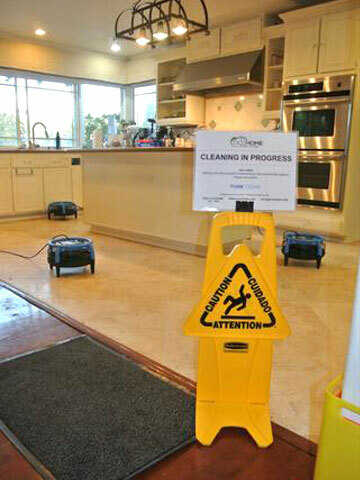 We offer the best value in porcelain and ceramic tile cleaning for homes and businesses throughout Orange County. This front foyer in Mission Viejo received expert natural stone cleaning courtesy of our highly-trained and experienced technicians. We have the skills and expertise to clean a wide variety of stone flooring, including marble, travertine, slate, terra cotta, granite, and more. OCD Home's experienced technicians performed this tile and grout cleaning in Villa Park, using advanced cleaning methods and equipment. Our truck-mounted steam cleaning system breaks down and washes away contaminants and dirt, leaving a clean and sanitized countertop. 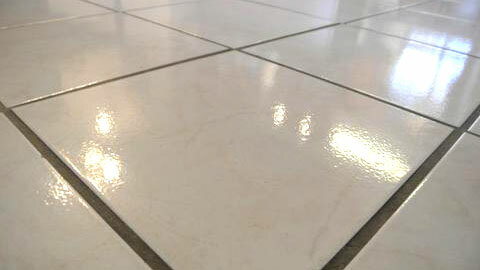 We removed all traces of the impacted dirt, mold, grease, and mildew from this tile floor in Brea with our expert tile and grout cleaning services. OCD Home offers a full range of cost-effective tile cleaning for kitchen floors and countertops, bathroom sinks, shower bases, and more. We cleaned this tile floor at a Villa Park residence, then sealed it using our high quality tile and grout sealer that protects against bacteria, mold, and future stains. 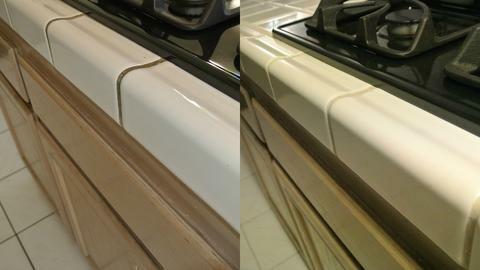 We provided thorough tile and grout cleaning in Villa Park for these stained and dirty kitchen countertops. 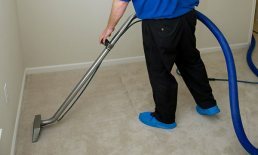 Our experienced technicians use exceptional attention to detail and industry-leading steam cleaning techniques to effectively remove all traces of grime, mildew, mold, and bacteria. OCD Home Carpet & Tile Cleaning completed this stone floor cleaning and sealing in Mission Viejo. 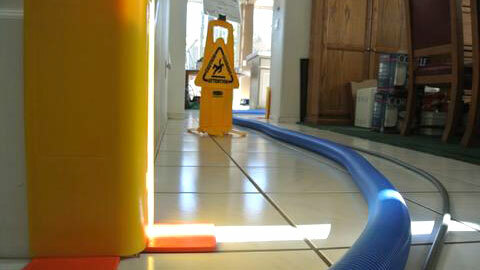 We helped ensure our client's safety by setting out slip and fall warning signs while the kitchen floor was drying. 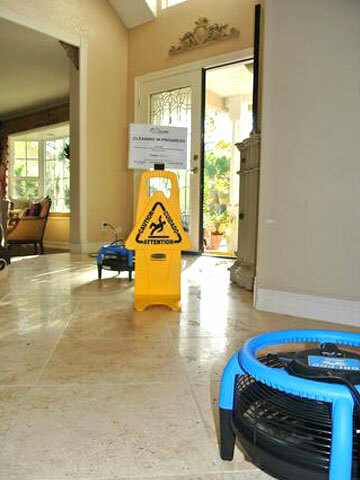 This photo shows one of our high powered fans drying a recently cleaned natural stone floor in Mission Viejo. The next step is to apply a coat of Green-Seal Certified floor sealant and protectant. 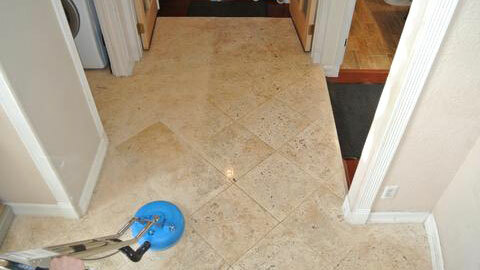 We cleaned and sealed this travertine stone floor in Mission Viejo. Our natural stone cleaning services are highly cost-effective, eco-friendly, and protect against future stains and daily wear. 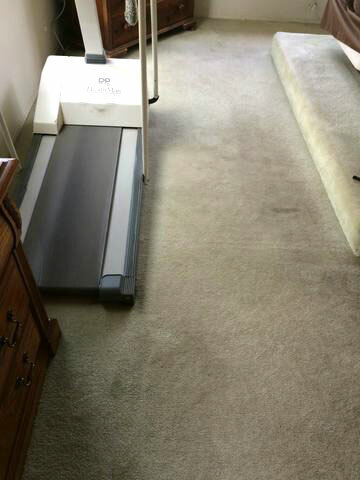 OCD Home provided carpet cleaning in Anaheim Hills to remove stains and impacted dirt from this hallway. 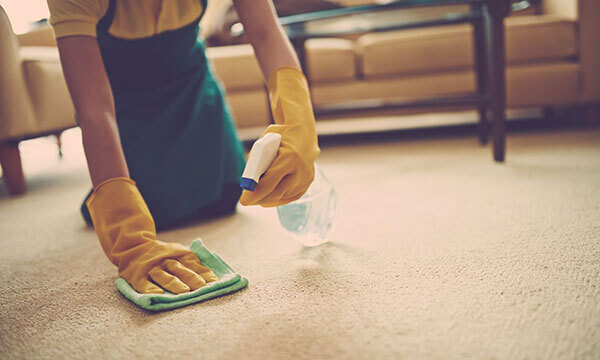 Regular carpet cleanings can extend the life of your carpet, improve indoor air quality, and create a healthier environment for your family and pets. 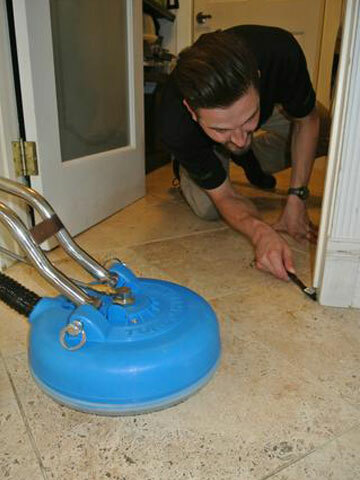 This photo shows our team in the process of cleaning carpets, tile, and upholstery at a Yorba Linda residence. 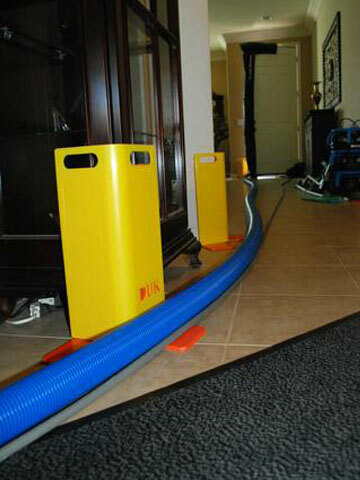 We take extra care to protect our client's property by using corner guards, walk-off mats, and protective booties whenever entering a home or business. 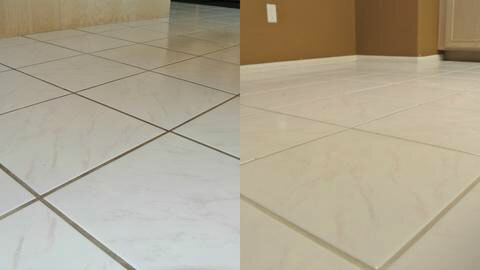 These before and after photos show the difference our highly-effective tile and grout cleaning services made for an Irvine residence. We used our truck-mounted steam cleaning system to deeply clean the floor and remove unhealthy mold, mildew, dirt, and stains without damaging the tiles or surrounding cabinets and appliances. 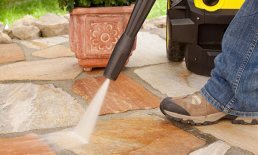 We go the extra mile to remove all traces of dirt, mildew, and bacteria as a part of our exceptional natural stone cleaning services. This Mission Viejo home is receiving the royal treatment from one of our detail-oriented technicians, who is returning this beautiful travertine floor to like-new condition.